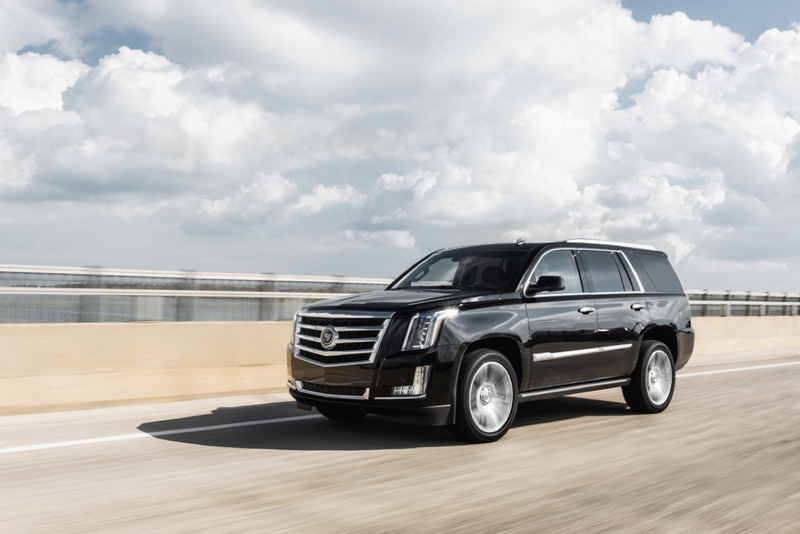 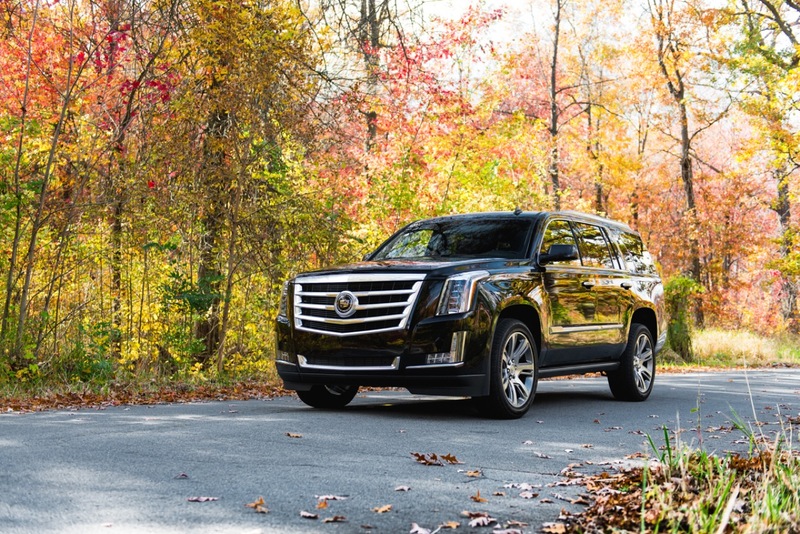 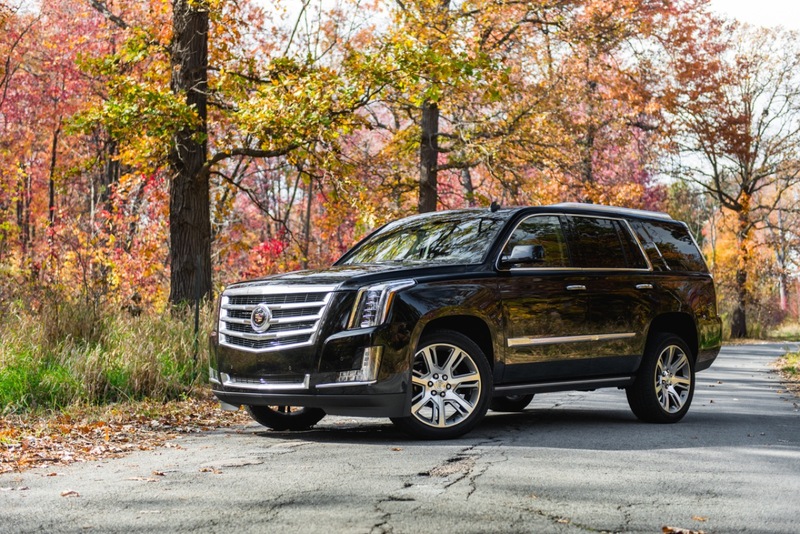 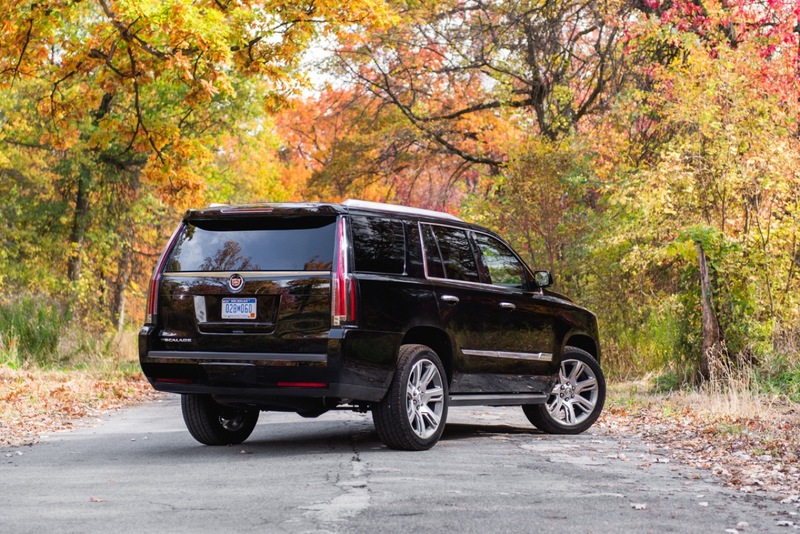 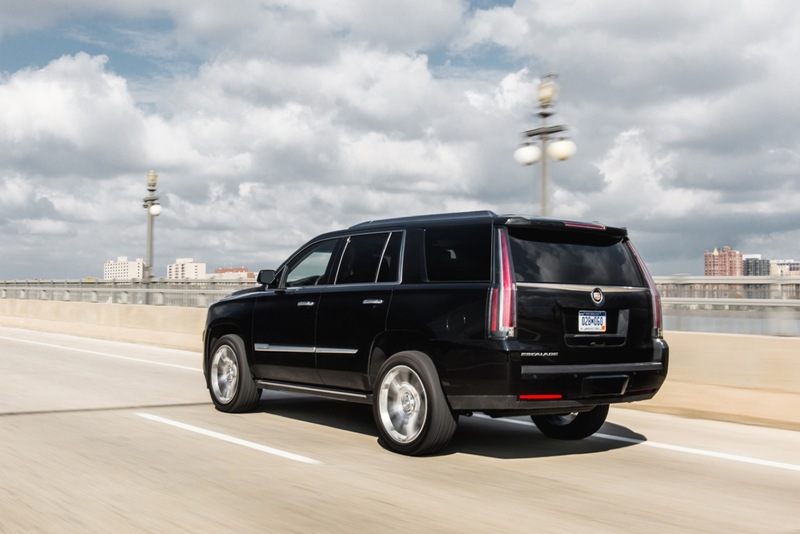 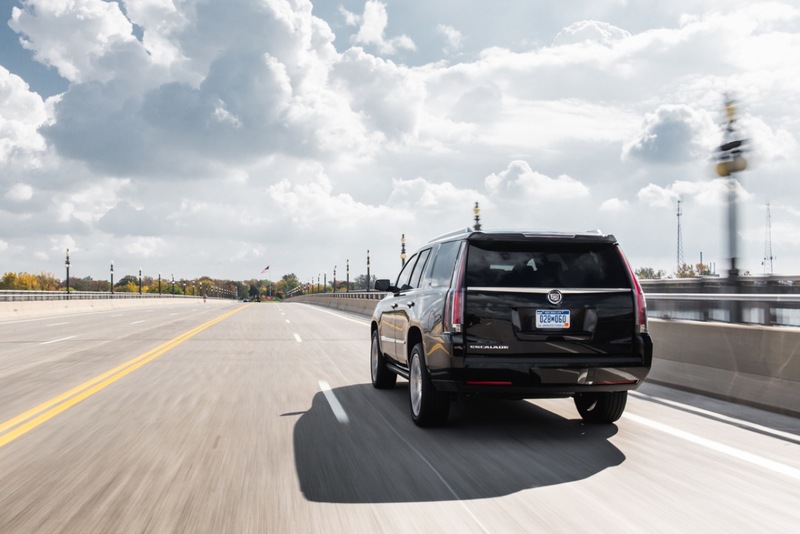 Cadillac Escalade sales decreased 11 percent to 6,393 units in the fourth quarter of 2018. 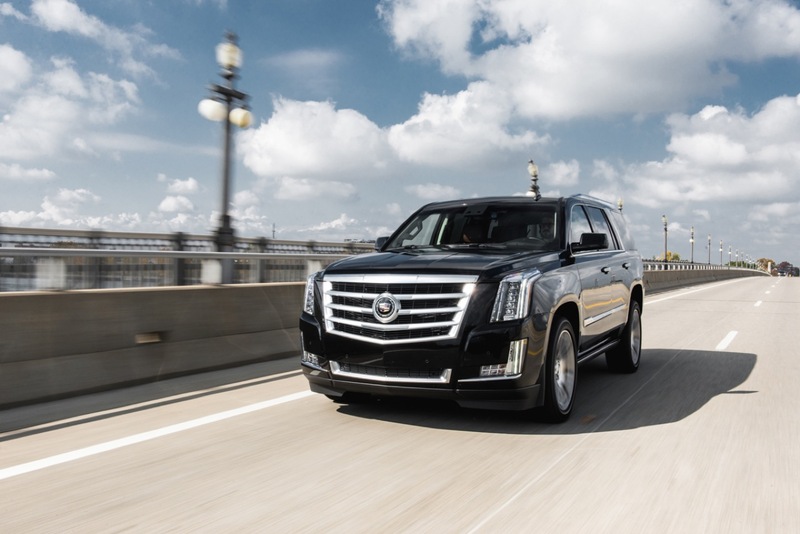 The decrease is not welcome news considering current market trends strongly favor crossovers, SUVs and pickups over sedans. 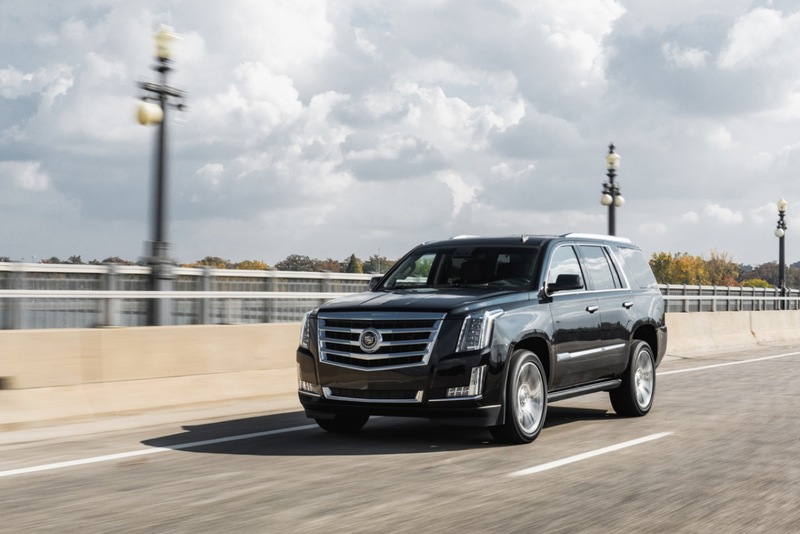 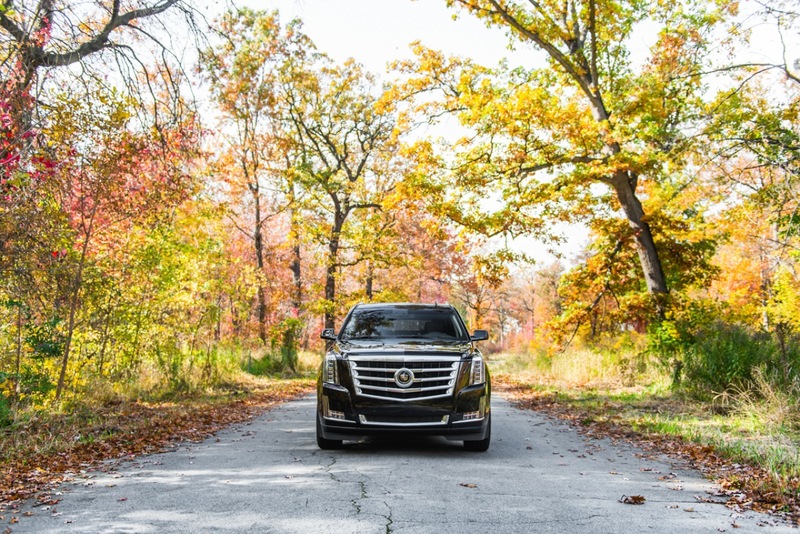 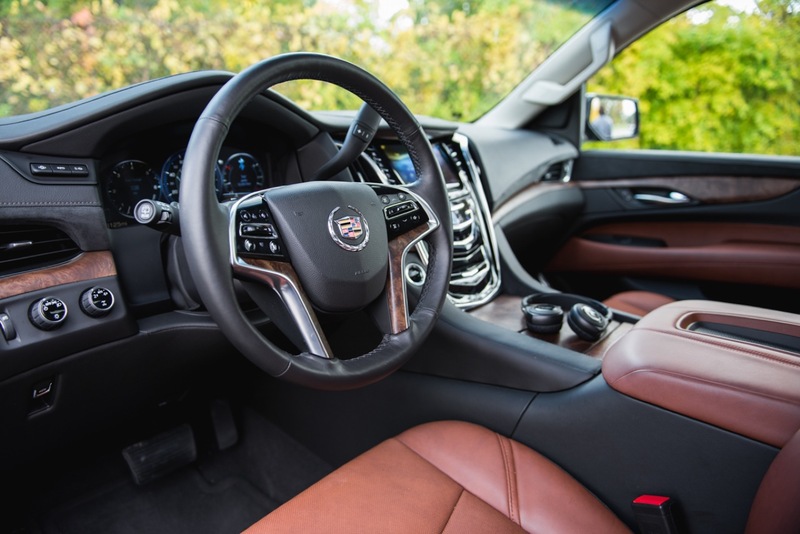 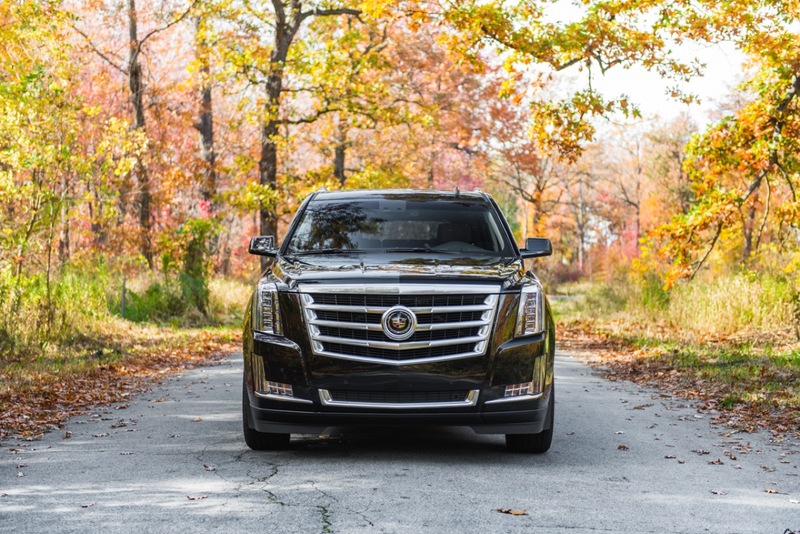 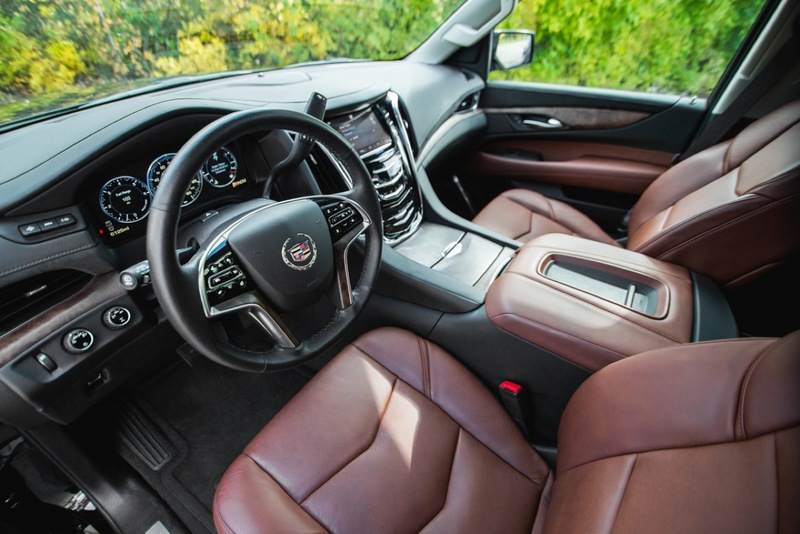 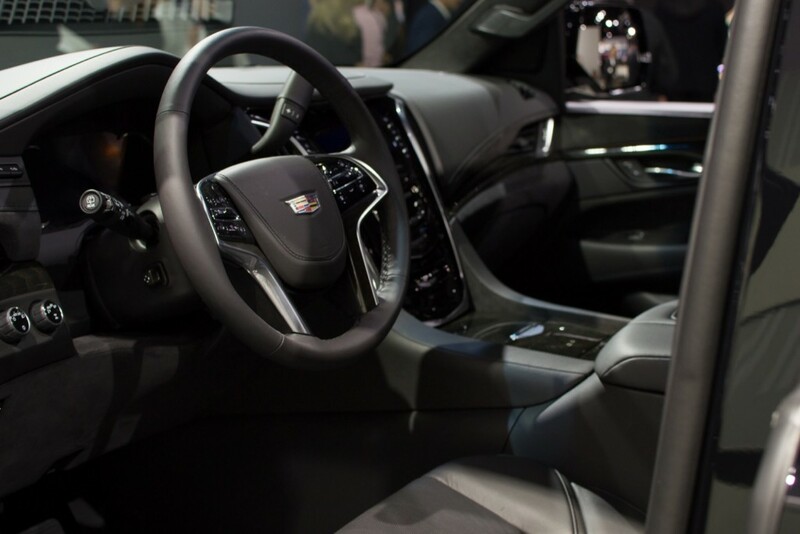 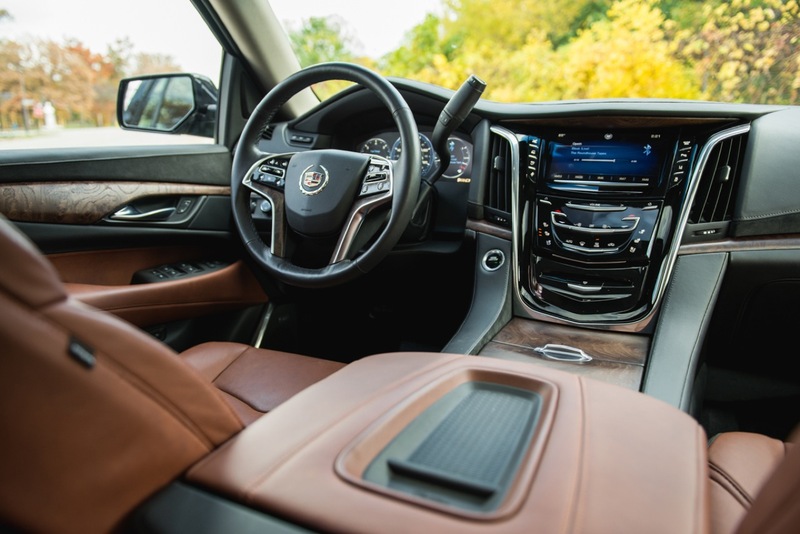 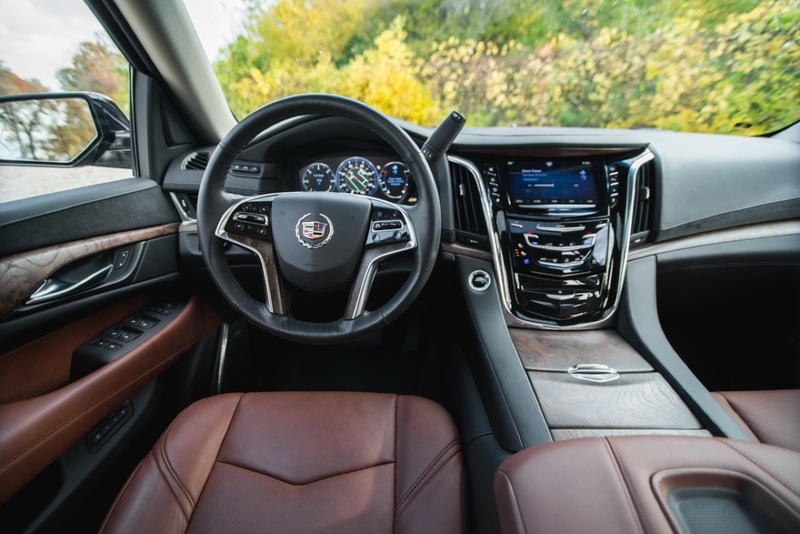 So in what could be a way to boost sales volume in the highly-competitive and highly-lucrative full-size luxury SUV segment, a new Cadillac discount reduces the price of select Escalade models by as much as $12,000. 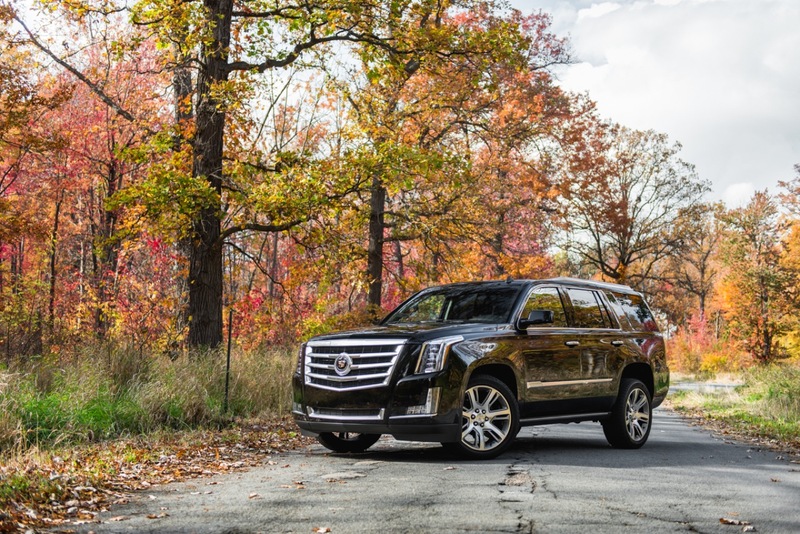 Applied to a 2018 Escalade Premium Luxury model with a starting MSRP of $85,990, the $12,000 Cadillac discount brings the starting price of the range-topping SUV to just $73,990, making it more affordable than a Standard Escalade model of the same model year. 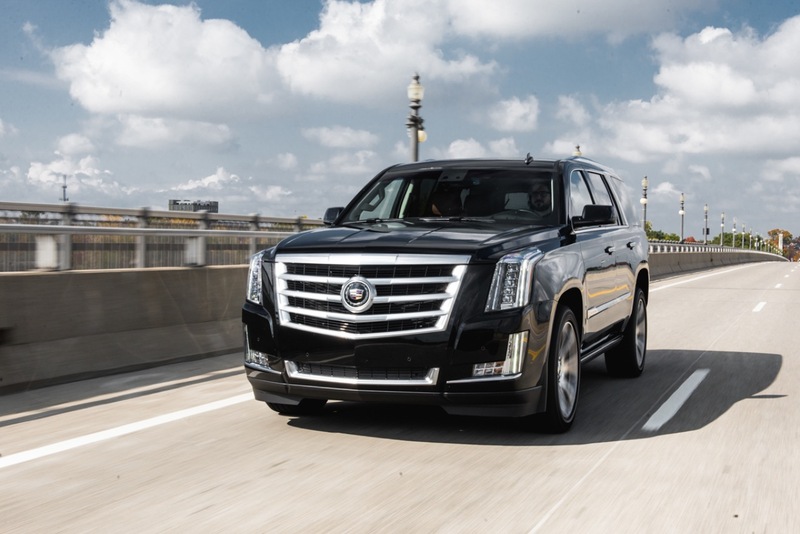 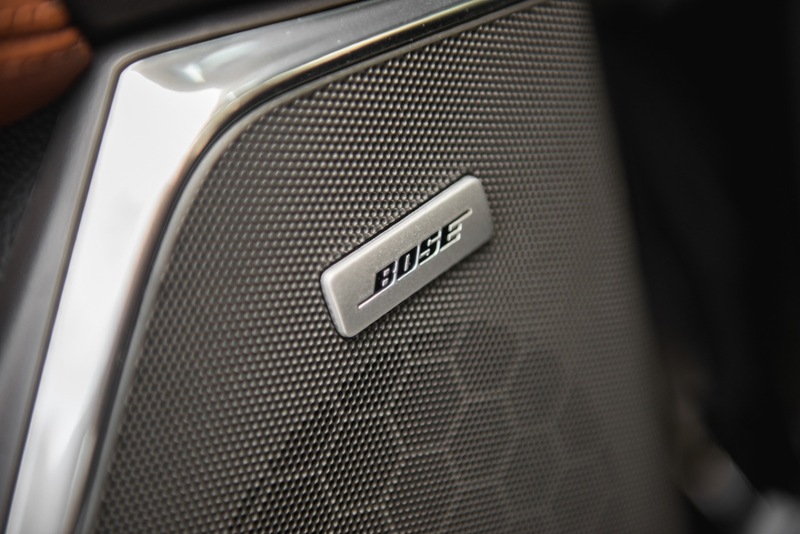 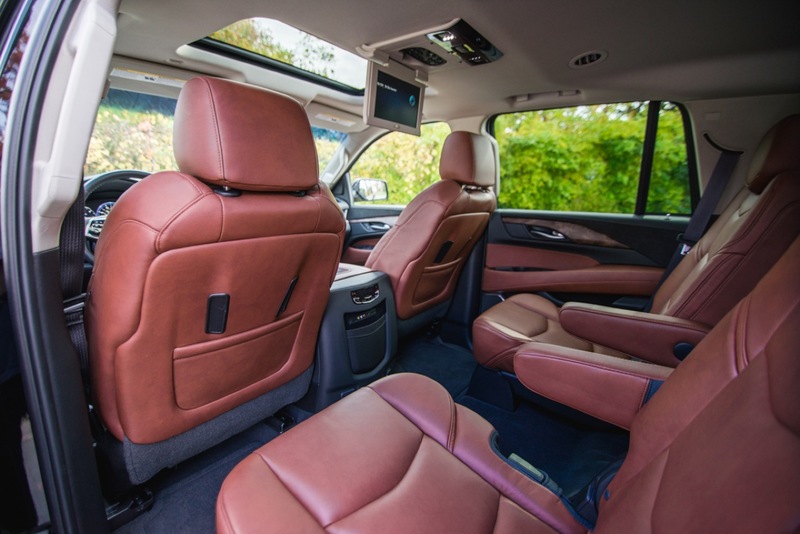 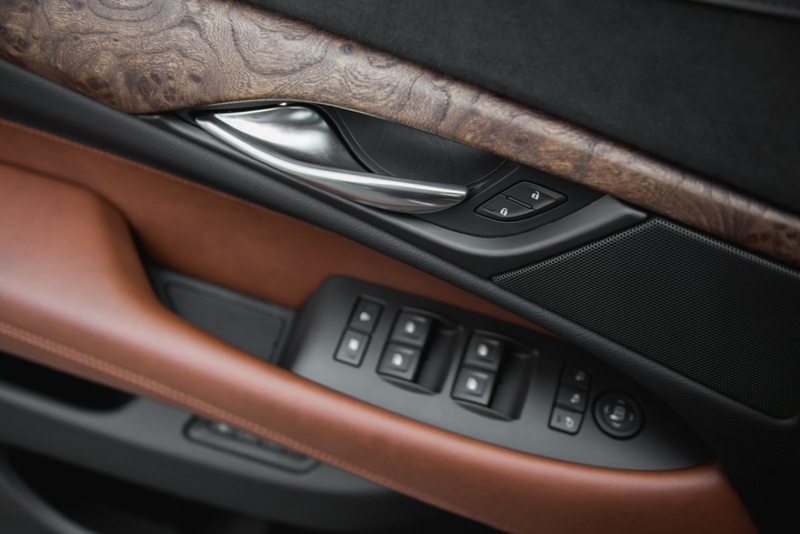 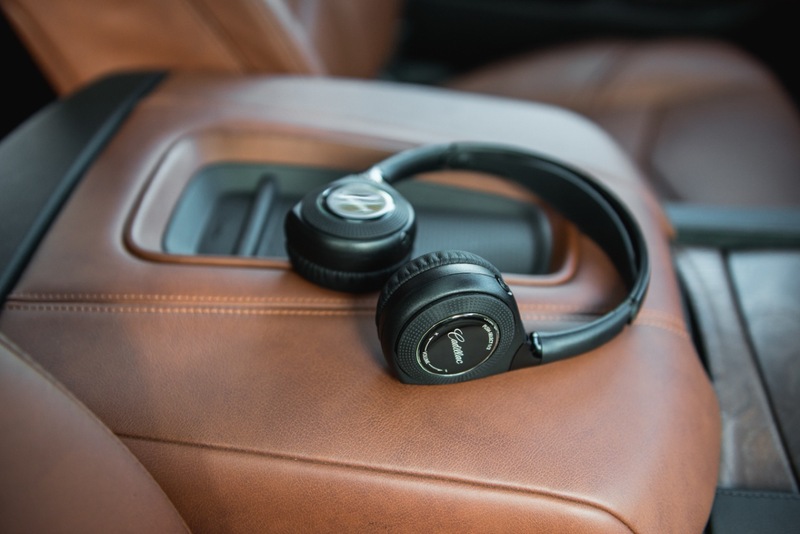 The headline-making $12,000 incentive is likely a strategic tactic to fend off new rivals – including the well-received, all-new Lincoln Navigator – prior to the arrival of the future Cadillac Escalade, which is expected for the 2020 model year. 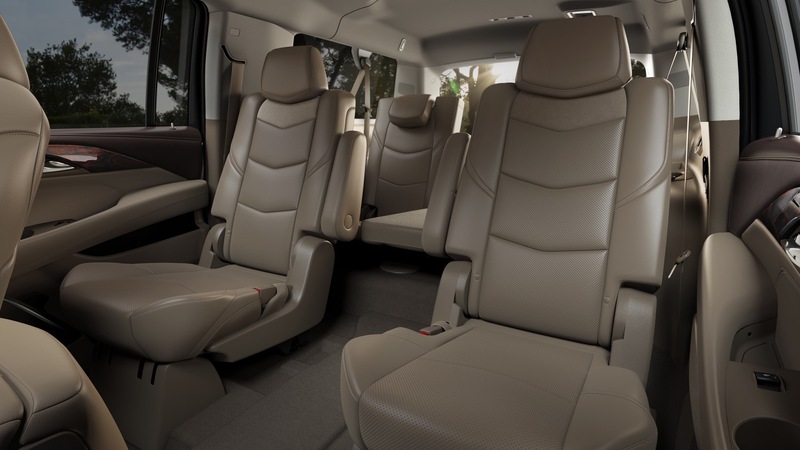 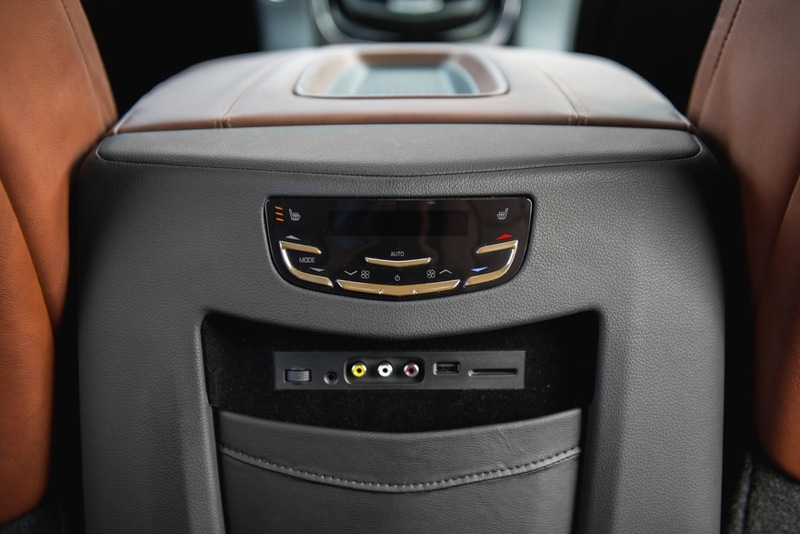 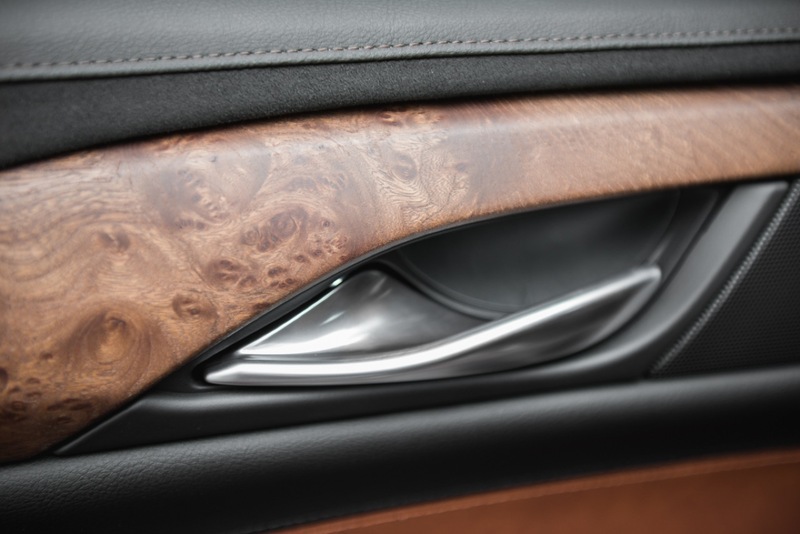 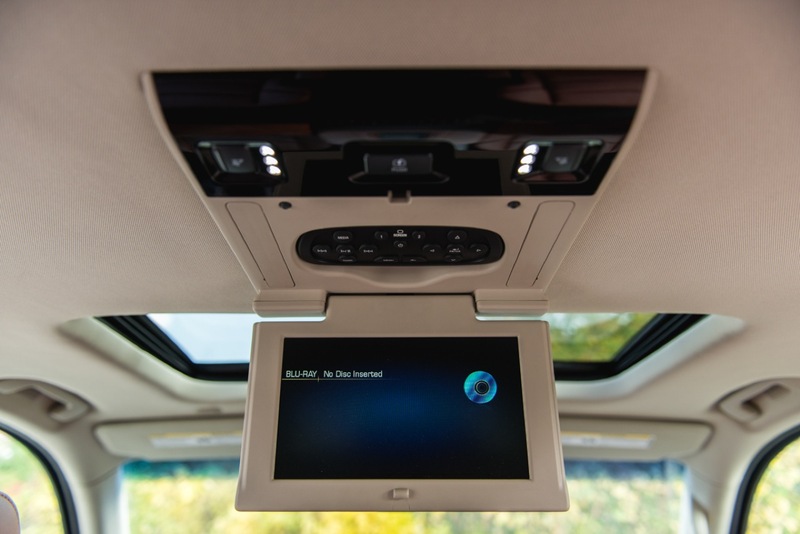 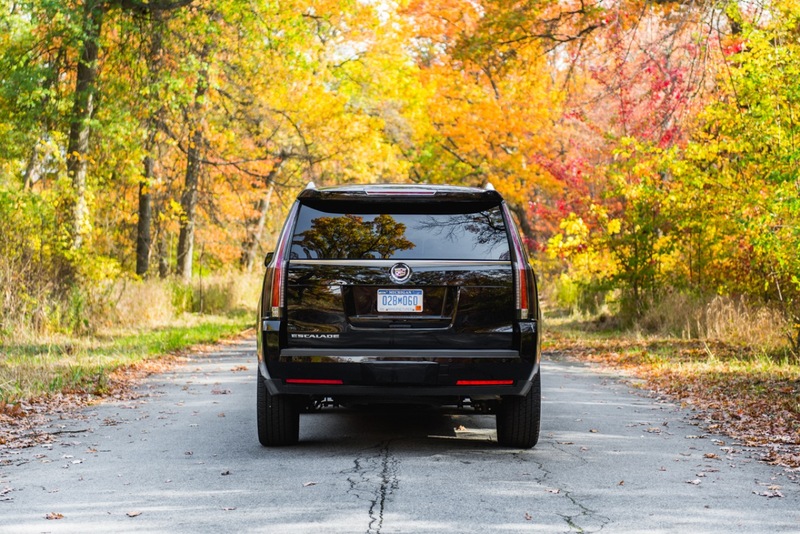 See more on the 2020 Escalade. 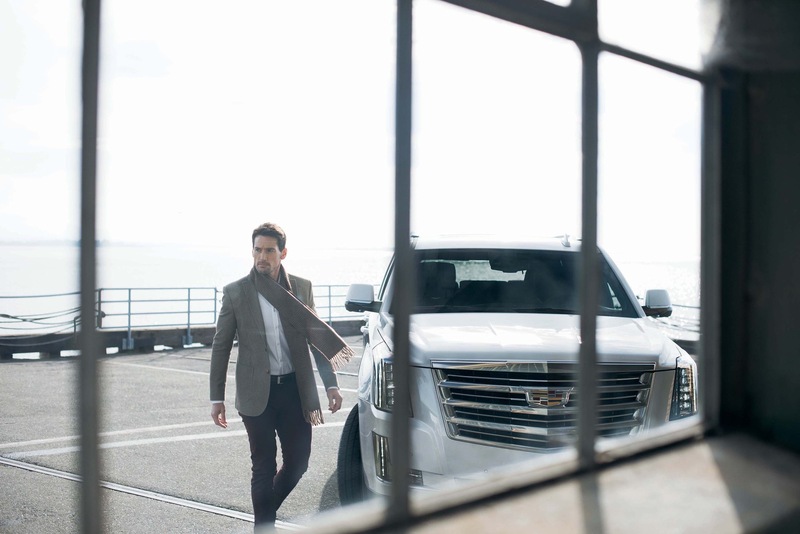 Be careful of the GM Financial rate. 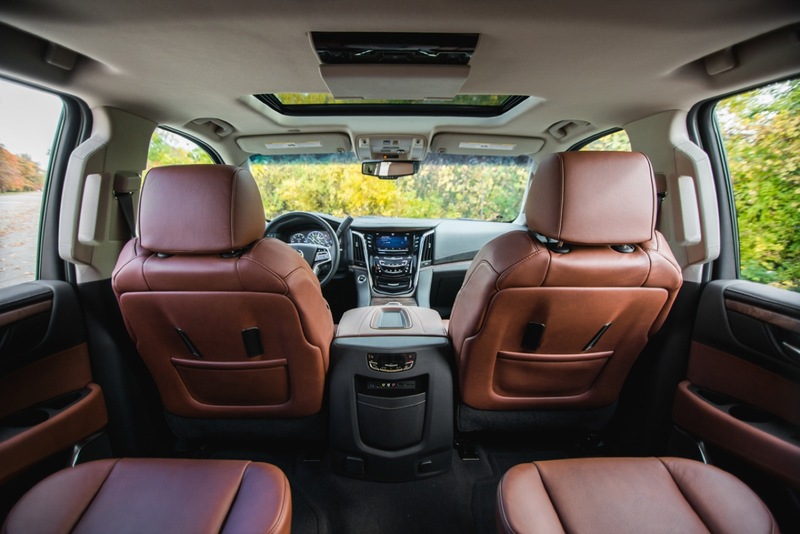 With a FICO scores in the 830″s I was given a 6 year rate of 7.29%, double what the local banks were offering, for a 2019 Acadia. 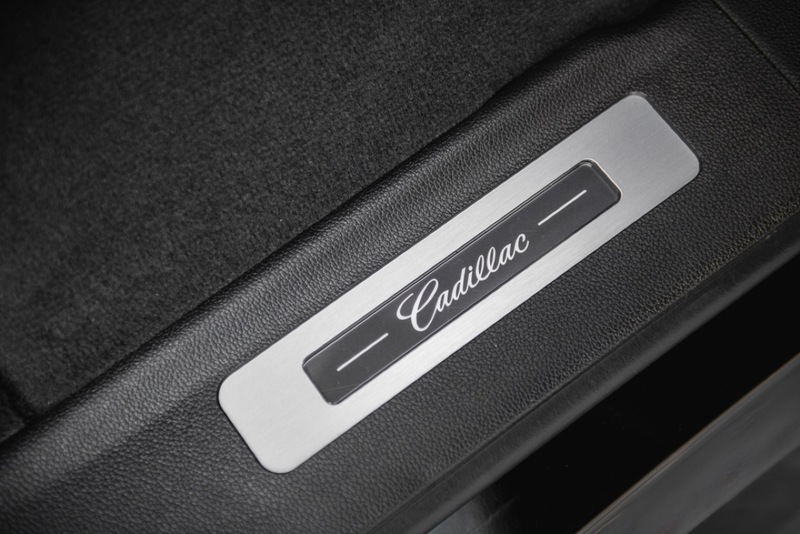 When I complained, I was told by the dealer, that’s a good rate compared to what others are getting. 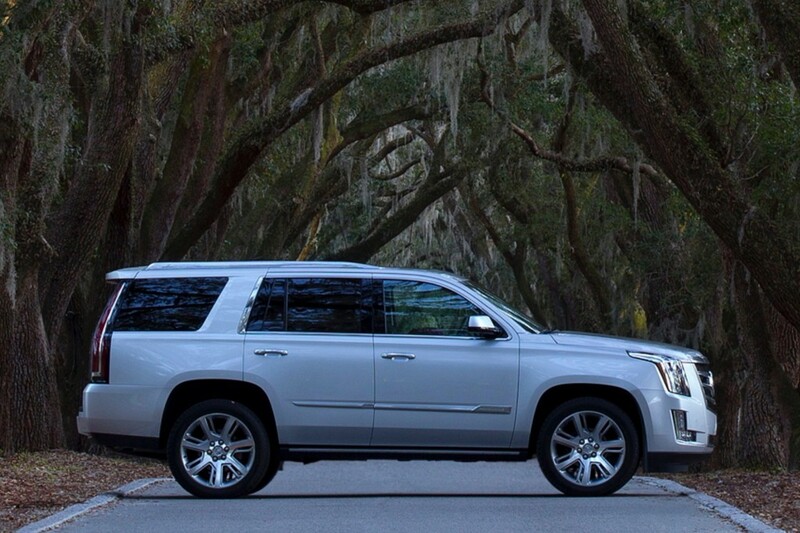 Take the incentive and payoff the loan the next day. 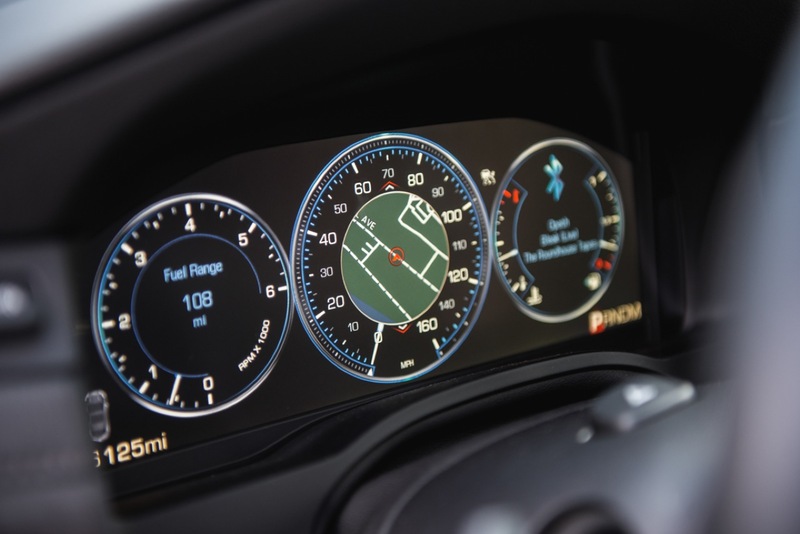 That’s right, there is no time period that you have to keep the loan and to retain the incentive. 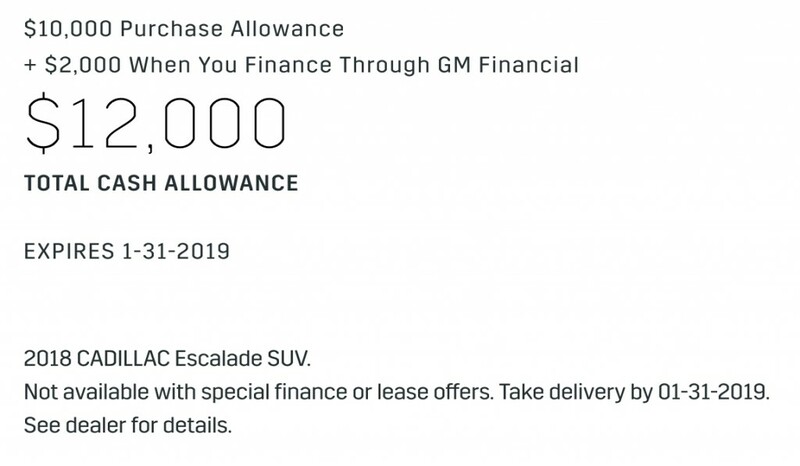 You take away free service which most likely set you back a $100.00 at most.then you put $12,000 on the hood to sell the vehicle.